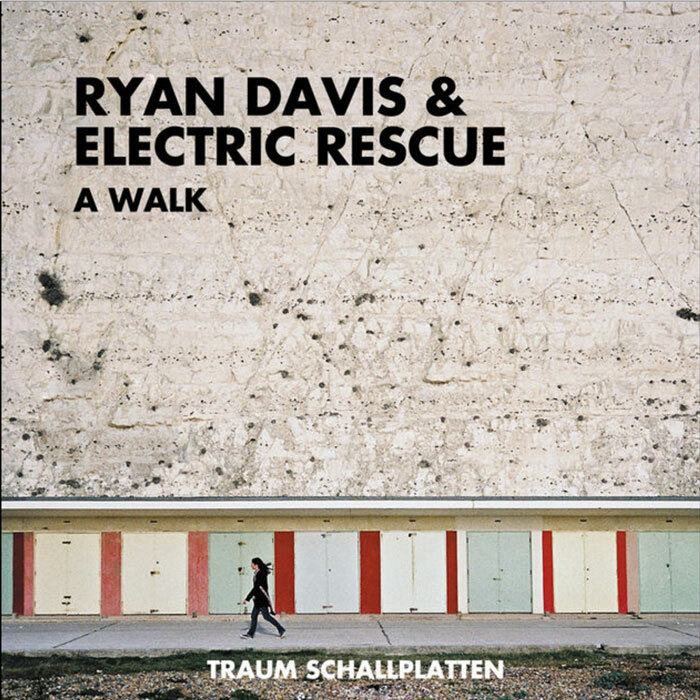 “Ryan Davis teams ups for his newest release on Traum with French artist Electric Rescue creating a powerhouse of cosmic techno. It should come as no surprise then, that their debut 12″ together is a many sided prism reflecting different iterations of techno from various angles.The 3 originals of “A Walk” determine the release as a “tour de force” spiced up with skilfully played chord melodies, always driving and adventurous and sophisticated full with courageous key changes. This release is not for the weak. Weighty bubbling, nutritious analogue synth sounds provide the tracks with an enormous strength. But the release also includes remixes of a more melodic nature by Ronan Portela, Dutch Roel Hoogendorn, new signed artists Peet and Canadian Philip James De Vries as well as by Traum core members Mononoid who all give the original an extraordinary twist. The first track of the release “Stroll” consumes sequences and arrangements in split seconds to transform them into a rush of melodies and explosive synth thunder. This track is more of an “energy flash” than anything else… and it is over before you have realized what it has done to you. The track has all the quality of an melodic techno stormer. “Zumo” starts where Stroll has ended in a way a logical progression on a high energy level. Lean and Muscular with sinewy arpeggiator bass flexing its way straight through the track and combines it with lush “melodies” into something deeper, smoother and more reflective before it jumps back into the hi energy modus. “Roam” creates right from the beginning an atmosphere of urgency and anxiety. Very controlled and clad in understatement of hypnotic rhythms and swelling melodic synth sounds the track emerges into a genius slice of dark, brooding techno.